– Sister Ave Clark, O.P. “The City of God,” by Saint Augustine translated by Marcus Dods, D.D. 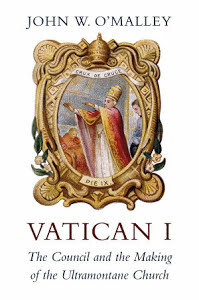 “Winning the Battle Against Sin, Hope-Filled Lessons From the Bible,” by Father Mitch Pacwa, S.J. 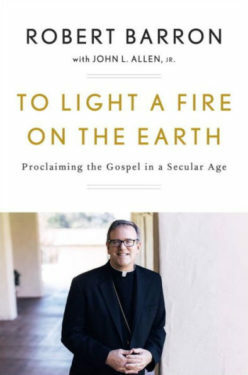 “To Light a Fire on the Earth,” by Bishop Robert Barron and John L. Allen, Jr.
“The Soul’s Upward Yearning,” by Robert Spitzer, S.J. “The Great Ape Project,” by Paola Cavalieri and Peter Singer, eds. “Terrorists Or Freedom Fighters? Reflections on the Liberation of Animals,” by Steven Best and Anthony J. Nocella II, eds. 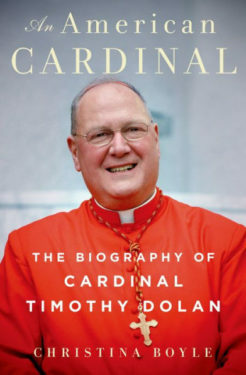 – Gregory F. Tague, Ph.D.
Corrections: On our first list of summer books (June 30 – July 7), we listed contributor Joe Brostek as being from St. Kevin’s parish, Flushing. Everyone in Flushing knows that Joe is actually from St. Andrew Avellino parish… Also misidentified was Carolyn Quadarella, who is a parishioner at St. Ephrem, Dyker Heights, and St. Mark the Evangelist, Tucson Ariz. She is not a professor at St. Francis College. Over Memorial Day weekend I flew in a B17 out of Republic airport. Then I read this book. If you ever thought that flying in a “Fort” over the Reich was romantic… Think Again! This book brings to life the emotional and physical struggles of WWII bomber crews.